Spool construction in steel, hardened and nickel plated. Parallel circuit with single load check valve on pressure “P” line. 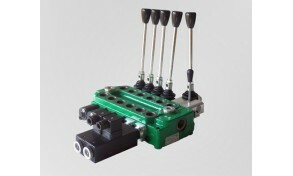 Tandem circuit available only on the first working section of the 2, 3, 4, 5 and 6 working sections monoblocks. 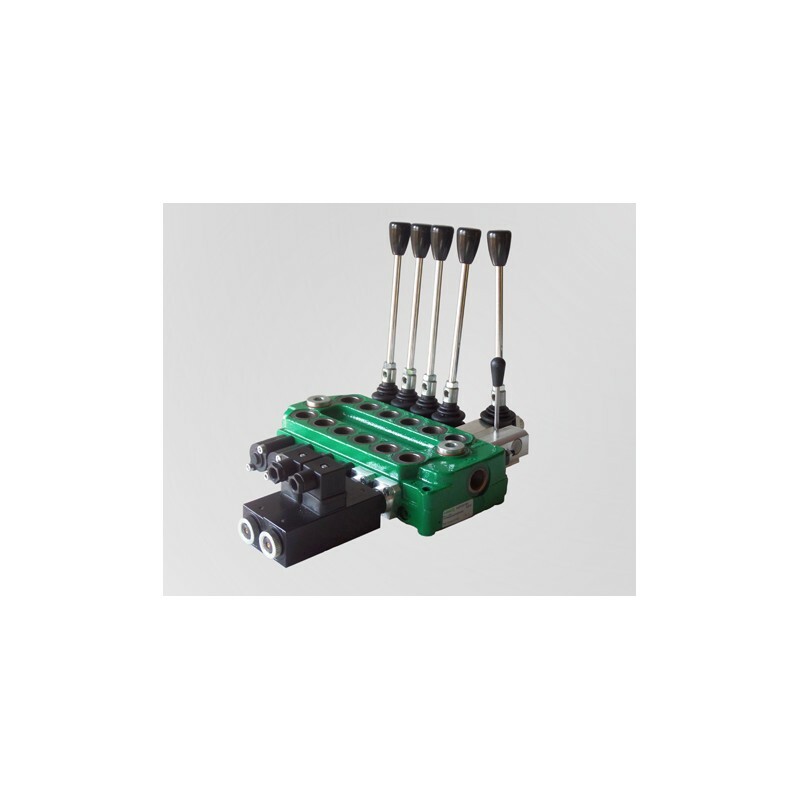 Series circuit only on the first working section of the 2, 3, 4, 5 and 6 working sections monoblocks. Series realized inside the spool. On-off electric control with manual override.